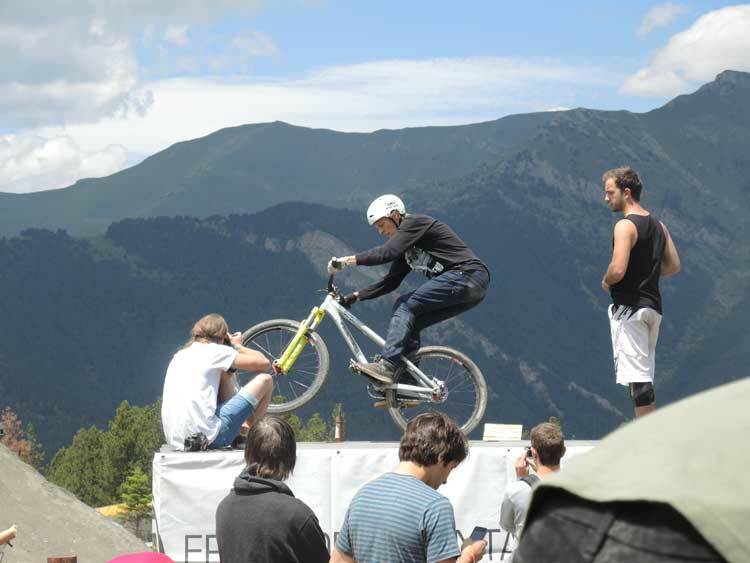 This weekend FISE (Festival International des Sport Extremes) gathered in Andorra for the first time. So for the next couple of days I decided to understand what the difference was between Down Hill Mountain Biking and SlopeStyle Mountain Biking. 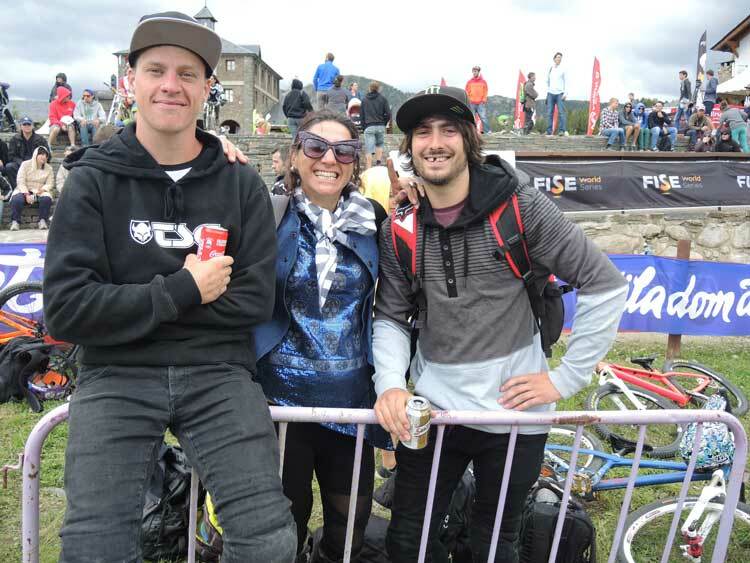 Sam Reynolds and Daryl Brown from the UK were very kind to allow me to spend sometime in their world of mountain biking and clearly explain the difference. I would highly recommend following these two on twitter. MORE TO COME? 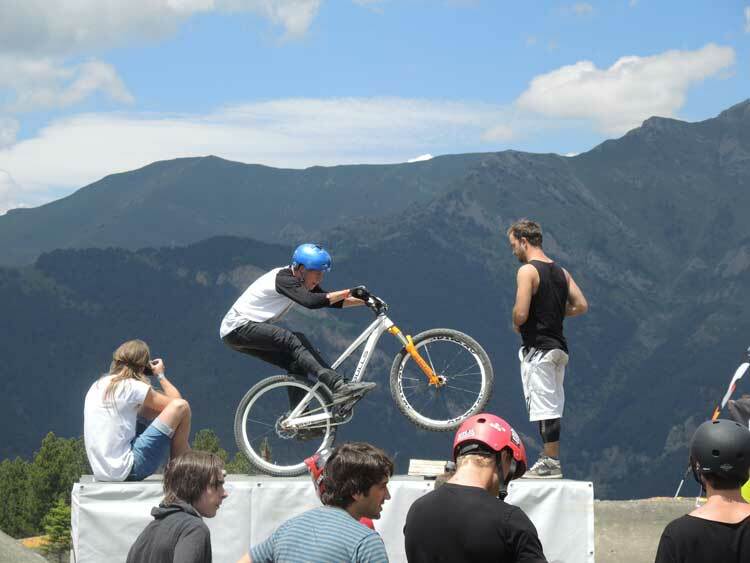 Slopestyle Mountain Biking – Can Wind Affect Your Performance?